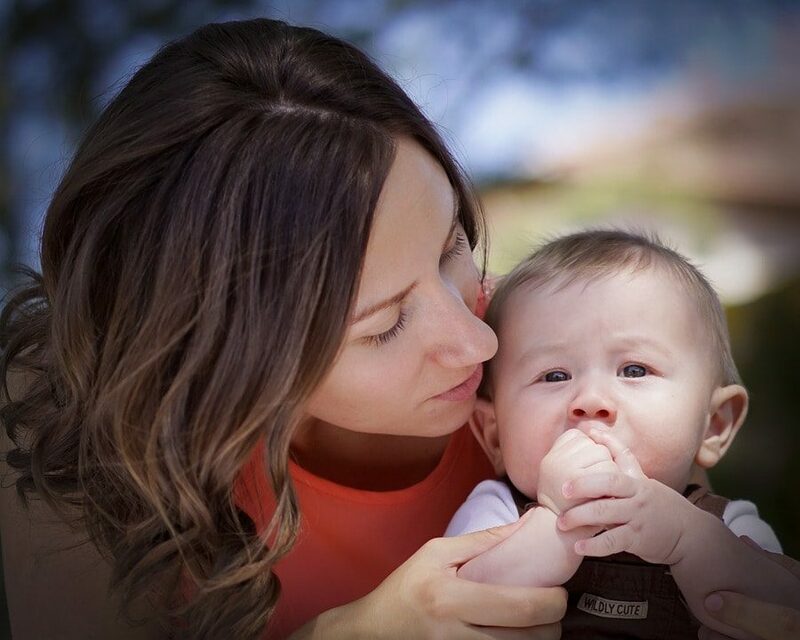 All month, I’m participating in Project Simplify over at Simple Mom. Each week for five weeks, Tsh is sharing a new hot spot and inviting readers to join her in decluttering & simplifying that space. I’m excited to be participating and decided that I’d give you a peek inside our home with vlogs instead of just telling you what we do! This week’s hot spot is to clean out your children’s clothes and toys. Although I am a firm believer in involving kids when I declutter and organize their toys, I’m not brave enough to involve them in rotating the clothes just yet. How I simplify the process of determining what fits whom. How many outfits I keep for each of my girls. How I prepare for unexpected weather when rotating the clothes. 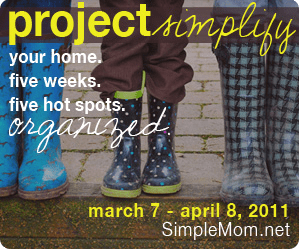 Are you participating in Project Simplify? Do you rotate your kids clothes and toys with the seasons?